Hi There this is a test!! 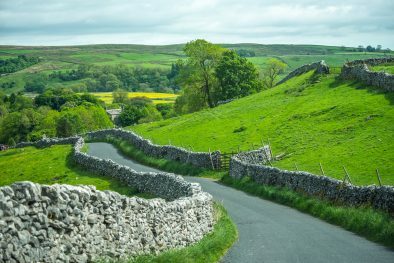 Our farm is set in the heart of the Yorkshire Dales, with the Dales Way running right through our farm. Our accommodation ranges from a 40 bed bunk barn perfect for your team building event or group booking, to walkers flats providing an ideal base after a long days hiking and a studio flat for a romantic weekend break.